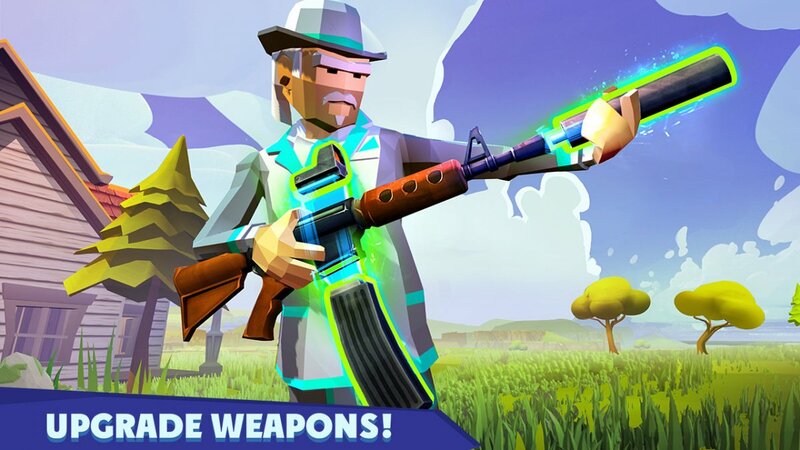 Rocket Royale is one of a kind Battle Royale game, the main goal is to build a Rocket and fly away from the island! To do this you need to find crafting resources from falling meteors. Of course other players will want to hijack your rocket, so defend it! 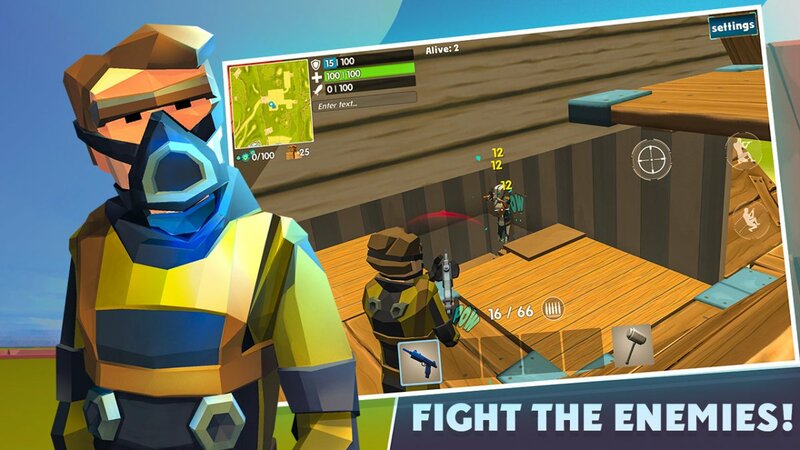 Collect wood and Build a Fort to defend your positions. 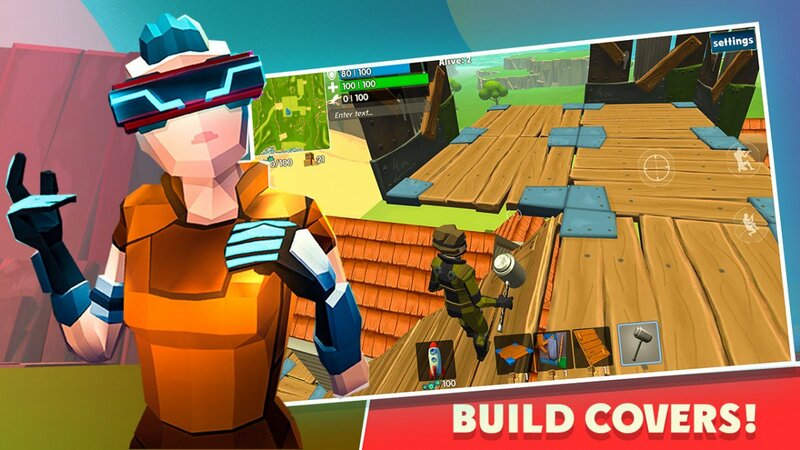 The unique battle royale game reveals a lot of tactics by crafting and building covers around you! 100% destructible environment, every building can be destroyed or dismantled! Rocket Royale have no parachutes or shrinking dead zones, but instead you can use portals to navigate the island. 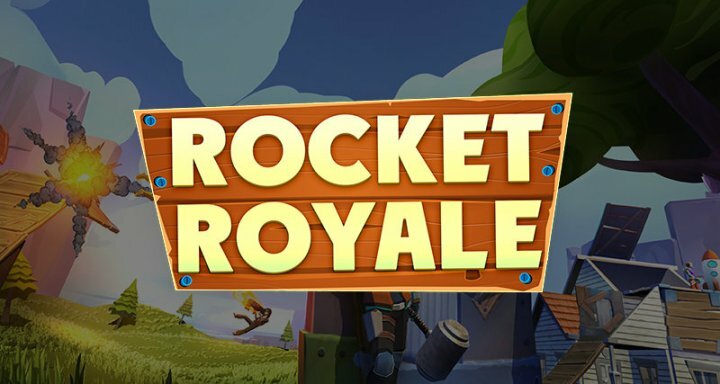 Rocket Royale multiplayer offers Solo, Duo and Squad up to 3 players per team. All players are real people online, no fake bots! Lots of content to discover: characters, hammers, avatars, custom rockets, even dances! Progress by gaining XP and levelling up, compete in global Leaderboards! Are you ready to be creative, act smart and make massive destruction? Welcome to Rocket Royale!